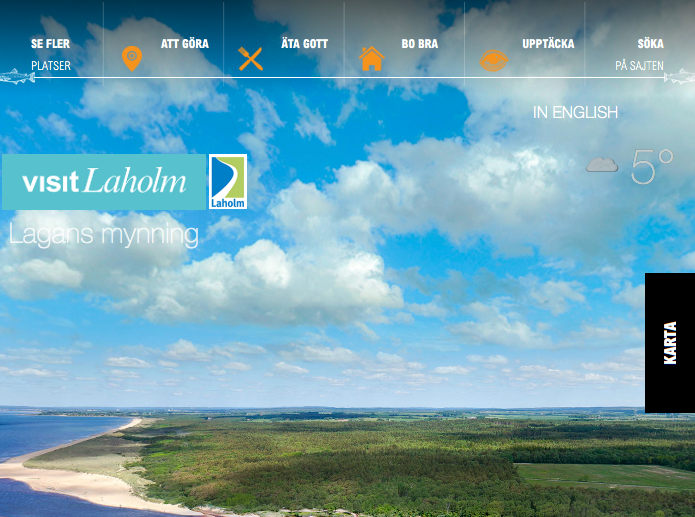 Here you will find websites with tips and tourist information about Halland and Skåne. The water is long shallow – and therefore especially child-friendly and there is a lot of sand to dig in for small children. The turtle and the children will certainly be on the beach this year as well. Sunbathing can be done down the beach or in the dunes. Should it probably be bad weather, it is close to Laholm, Båstad and Halmstad as well as many other places in Halland and Skåne. The distance between Halmstad and Mellbystrand is 21 km.